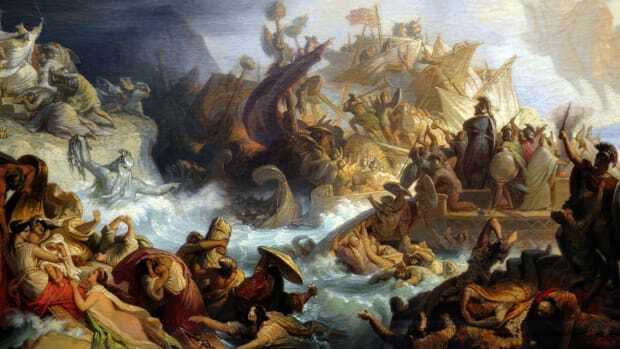 Ancient Rome waged many campaigns of conquest during its history, but its most influential wars may have been the ones it fought against itself. Rome’s first civil war stemmed from a ruthless power struggle between the politician-generals Gaius Marius and Lucius Cornelius Sulla. 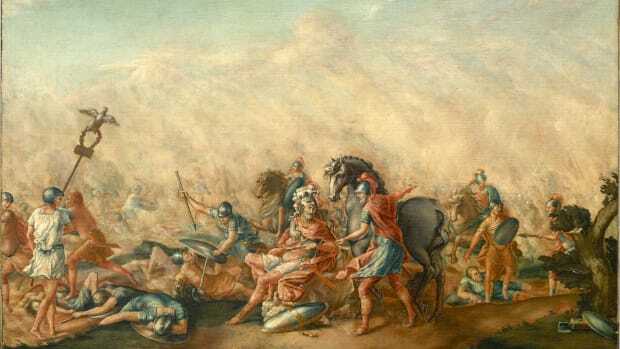 The bad blood between the two men went back several years—Marius had once taken credit for one of Sulla’s military achievements—and it finally led to war in 88 B.C., when Marius outmaneuvered Sulla to win command of the Roman legions in a conflict with King Mithridates of Pontus. 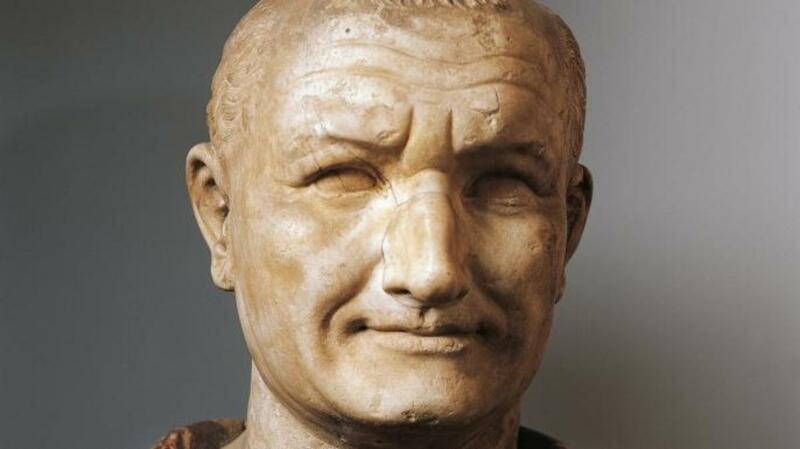 Furious at having lost his chance at glory, Sulla marshaled his forces and led them in a march on Rome. It was a controversial move—no general had ever entered the city under arms—but Sulla soon swept aside Marius’ supporters and forced his rival to flee to Africa. After tightening his grip on Rome, Sulla gathered his legions and struck out after King Mithridates. 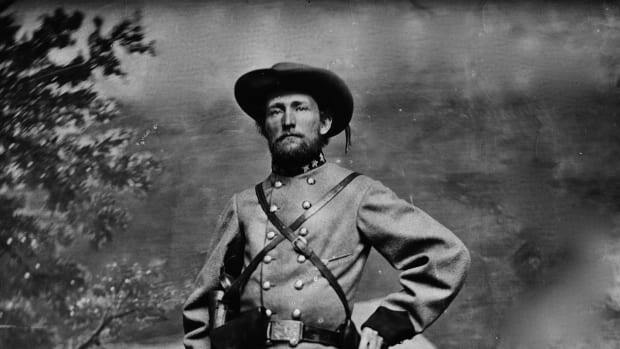 No sooner had he left than the city than it plunged back into civil war. A blood-soaked struggle erupted between the plebian “Populares” faction and Sulla’s upper class “Optimates,” and Marius emerged from hiding, reclaimed the city and ruled it as a tyrant. Sulla was forced to march his 40,000 troops on Rome a second time. After routing an army led by Marius’ son (Marius had since died of old age), he installed himself as dictator and executed thousands of opposition politicians and nobles. Sulla eventually stepped down and went into voluntary retirement in 79 B.C., but his brief power grab weakened the foundations of the Roman Republic. It would only take a few more decades before they began to crumble. 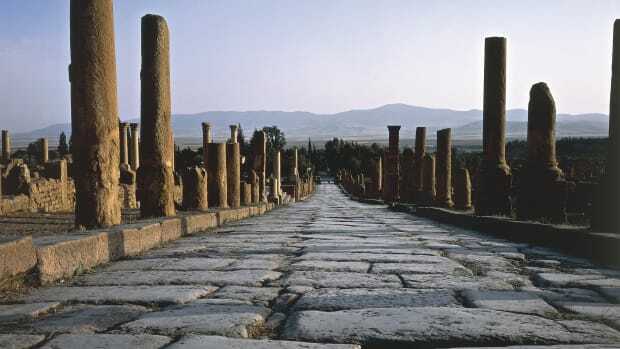 In 49 B.C., Julius Caesar found himself at a crossroads. The great general was fresh off a stunning military campaign in Gaul, but his longtime alliance with Pompey the Great had turned into a bitter rivalry. Even more pressing was the Pompey-aligned factions of the Roman Senate, which demanded that he disband his army and return home as a civilian. Caesar would do no such thing. Vowing, “The die is cast,” he rallied his men, crossed the Rubicon into Italy and ignited a civil war. 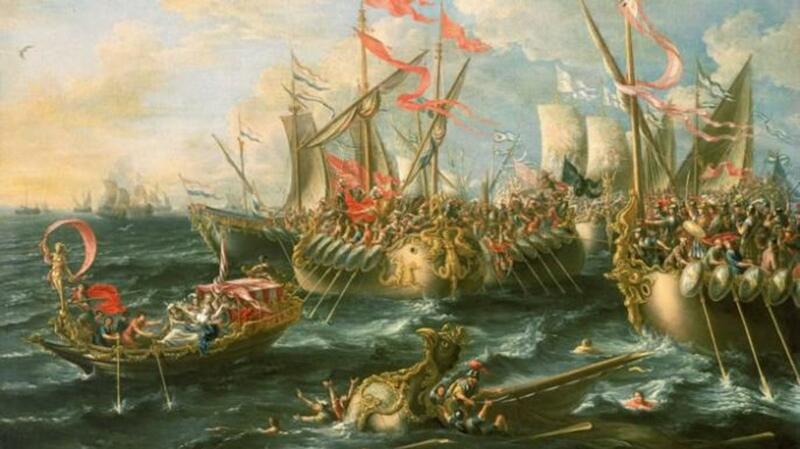 Over the next several months, Caesar’s supporters crossed swords with Pompey’s forces in battles across Italy, Spain, Greece and North Africa. 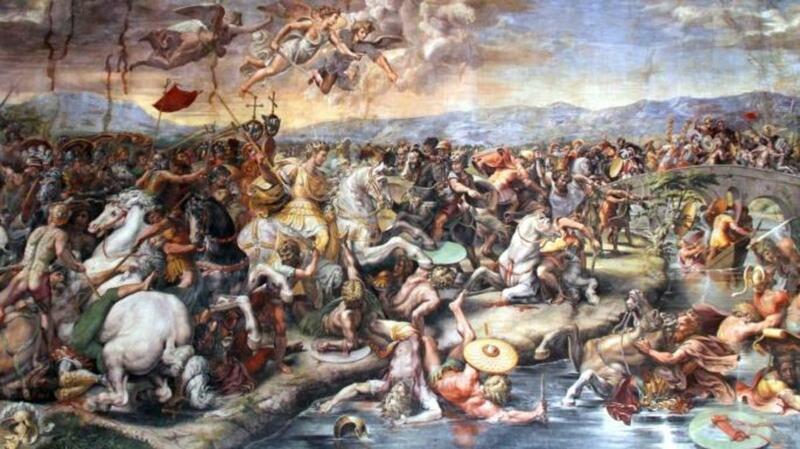 A crucial turning point came at 48 B.C.’s Battle of Pharsalus, when Caesar outfoxed a Pompey-led army despite having far fewer troops. Pompey fled to Egypt in the wake of the defeat, only to be double-crossed and executed by its young king. With Pompey dead, Caesar’s victory was all but secured. After defeating the last of Pompey’s allies in North Africa and Spain, he returned to Rome and was appointed dictator for life in early 44 B.C. His reign would be short-lived. 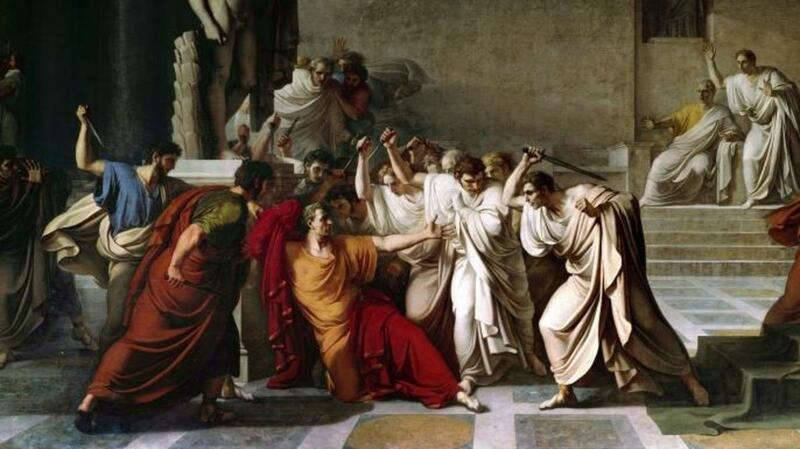 On March 15, the infamous Ides of March, Caesar was assassinated by a cabal of Roman senators. The conspirators who stabbed Julius Caesar may have believed they were saving the Roman Republic, but their actions inadvertently brought about its complete collapse. 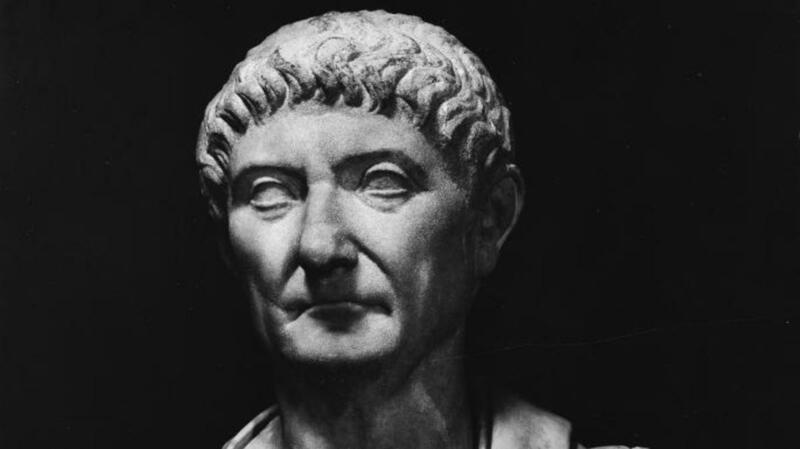 The murder sparked a period of instability and civil war that eventually left Caesar’s heir Octavian and his general Marc Antony as the main contenders for control of Rome. The duo had once been allies as part of the Second Triumvirate, but by 32 B.C., they had fallen out over their mutual ambition and Antony’s scandalous relationship with the Egyptian Queen Cleopatra. When Octavian persuaded the Senate to declare war on Cleopatra, the stage was set for a winner-takes-all fight for Rome. Augustus’ prosperous reign marked the beginning of the Julio-Claudian Dynasty, which lasted nearly a century. 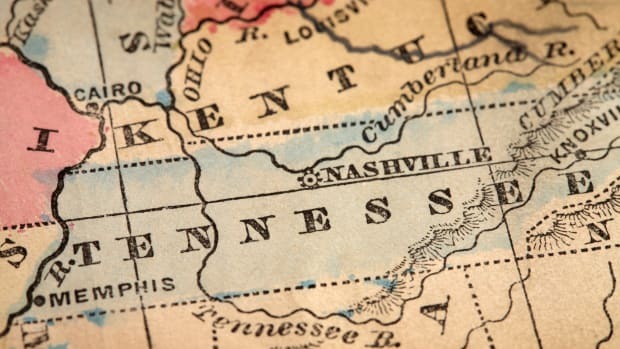 But with the suicide of the infamous Emperor Nero in A.D. 68, Rome was thrust into a tumultuous period of civil war that saw four different men take the throne in the span of just 18 months. The first contender was Galba, the aging governor of Spain, whom the senate had proclaimed emperor shortly before Nero’s death. 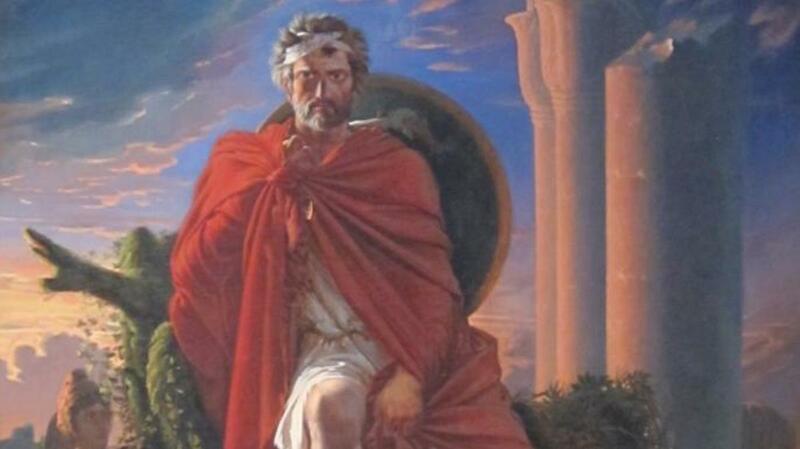 His authoritarian nature proved hugely unpopular, however, and he was soon murdered by the Praetorian Guard and replaced by a former ally named Otho. Unfortunately for Otho, his ascension corresponded with the rise of other would-be rulers. After just three months in power, he was defeated and displaced by Vittelius, a military governor who had been hailed as emperor by his men. Vitellius was a cruel and gluttonous ruler—he supposedly feasted at banquets up to four times a day—but he wasn’t long for the throne. The armies in Judea had declared their general Vespasian to be emperor, and in the autumn of A.D. 69, they marched on Rome and crushed Vitellius’ defenders in a bloody battle at Cremona. Vitellius was marched half-naked through the city and murdered, and Vespasian was proclaimed the new Caesar. Despite having seized power in brutal fashion, he proved a capable leader and went on to preside over a period of relative stability in Rome. In A.D. 235, the young Roman Emperor Alexander Severus was murdered by his troops during a campaign along the Rhine. The coup couldn’t have come at a worse time. 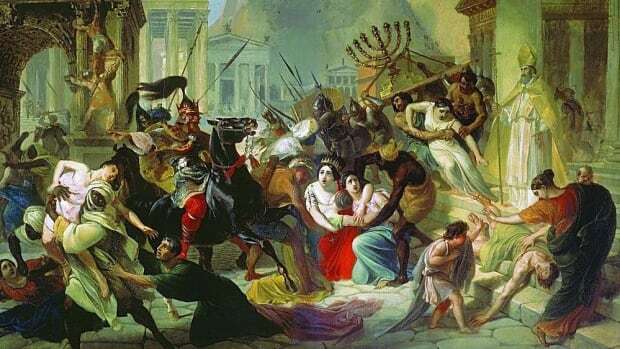 Rome was already straining under the weight of increased raids by barbarian tribes, and the sudden political instability launched a period of civil war that nearly brought the Empire to its knees. Over the next 35 years, the Roman throne was claimed by a merry-go-round of several dozen usurpers and generals, nearly all of whom were eventually killed in battles with their rivals or assassinated by their own men. To make matters worse, the infighting overlapped with a brutal outbreak of plague and increased threats from the Goths, the Persians and other outside forces. Diocletian’s Tetrarchy made Rome more easily governable in the short term, but having multiple emperors was also a recipe for civil war. The first major controversy came in A.D. 306, when the usurper Maxentius—son of a former ruler named Maximian—conspired with the Praetorian Guard to install himself as emperor in Rome. The Western Emperor Severus immediately marched on the city to confront him, but he was deserted by his men and put to death after Maxentius brought his much-revered father out of retirement to rule at his side. Over the next few years, Rome’s leadership devolved into a tangled web of conspiracies, intrigue and pretenders to the throne. At one point, no fewer than six men claimed the rank of “Augustus.” The scheming finally erupted into outright war in 312, when the Emperor Constantine invaded Italy via the Alps and killed Maxentius at the Battle of the Milvian Bridge. Constantine had formed an alliance with the Emperor Licinius, but he later turned on him and launched yet another civil war. When the dust finally cleared in 324, the Tetrarchy was dead and Constantine was the sole ruler of both the Western and Eastern Roman Empires. His reign marked a new chapter in Roman history—he was the first emperor to convert to Christianity—but the stability was only temporary. Only a few decades after his death, Rome was once again split into eastern and western empires.